Enjoy a home visit opportunity and learn about the Iraqw Tribe Culture and Tradition. 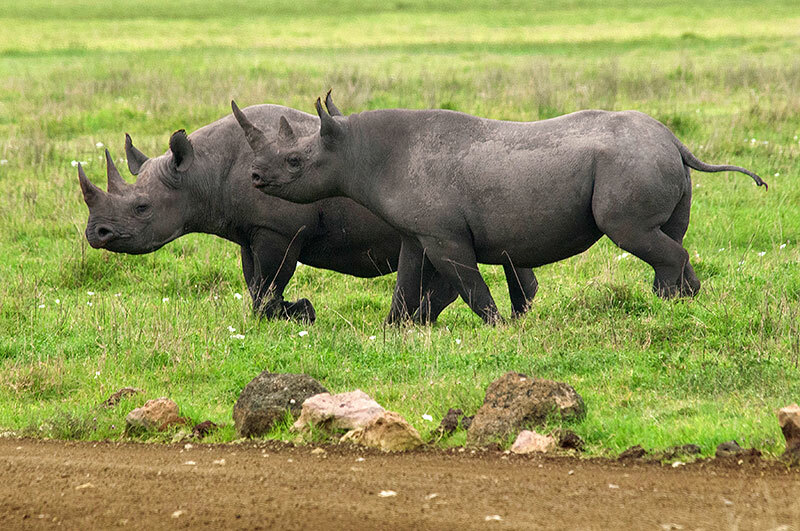 See the abundance and diversity of wildlife including the rare Black Rhino in Ngorongoro Crater. 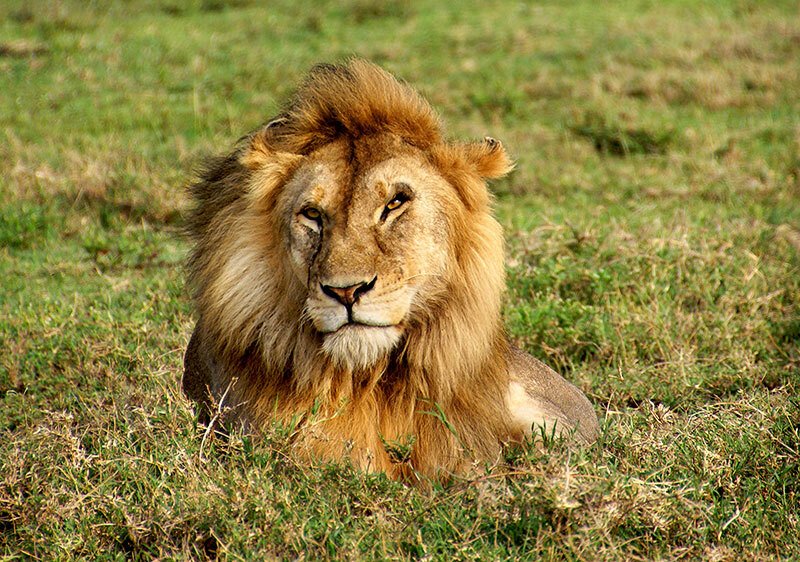 Enjoy three-nights at the heart of Serengeti, which is home to the big cats such as Lions, Leopards and Cheetahs. 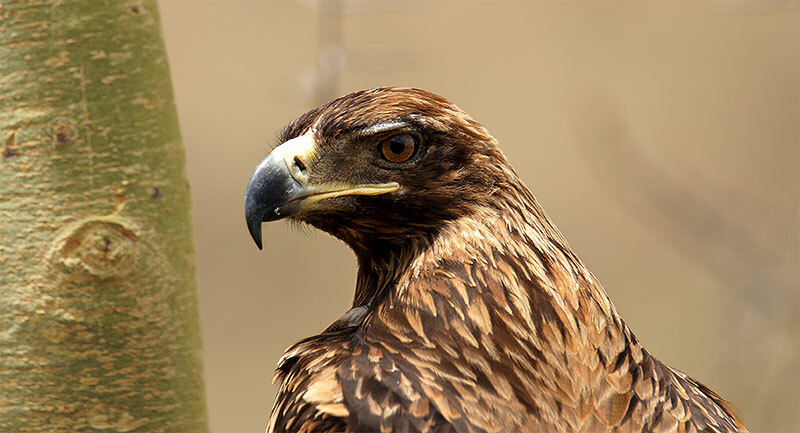 Capture the beautiful landscape and scenery from a birds-eye view while flying over the Serengeti and Ngorongoro Highland, on your return flight back to Arusha. You will arrive Kilimanjaro International Airport (JRO) by your international flight. 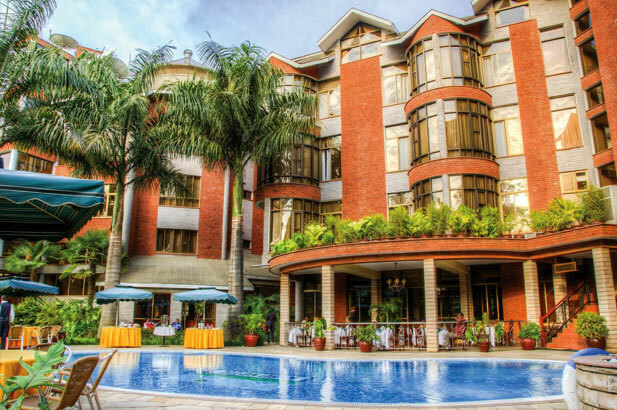 Your driver guide will meet you at you at the airport and drive you to Kibo Palace Hotel (or similar) for overnight (Bed & Breakfast). 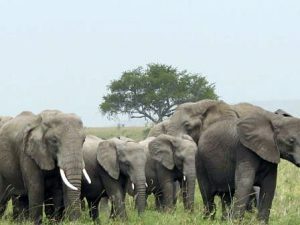 Drive to Tarangire Sopa Lodge for Lunch, PM Game Drive in Tarangire National Park. 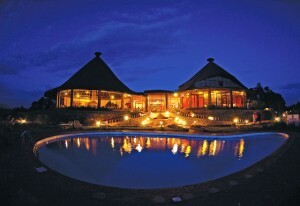 Dinner and overnight at Tarangire Sopa Lodge (or similar). Early morning and late afternoon Game Drive in Tarangire National Park. Lunch, Dinner and overnight at Tarangire Sopa Lodge (or similar). Drive to Gibbs Farm in Karatu for Coffee Plantation and Garden Walk. Then enjoy Lunch. 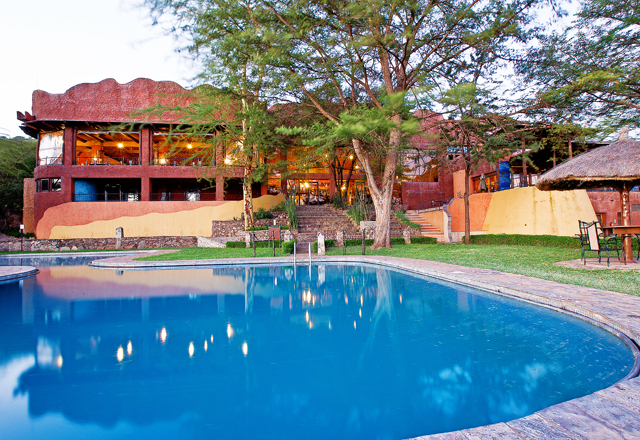 After lunch, check in at Kitela Lodge where the rest of the afternoon will be leisure at poolside. PM at Leisure. Dinner and overnight at Kitela Lodge (or similar). Morning will do a Village Walk and School Visit. After Lunch, relax a bit and enjoy a late afternoon visit at a Farmers Market. Dinner and overnight Kitela Lodge (or similar). This is a stop where our guests can visit a local Farmers Market to see different local produce that are being sold. 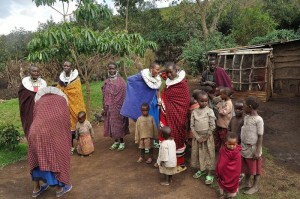 Morning do Iraqw Home Visit and then proceed to Ngorongoro Sopa Lodge for Lunch. 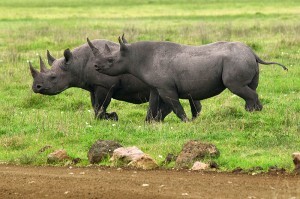 PM drive to the Ngorongoro Crater for afternoon Game Drive. Dinner and overnight at Ngorongoro Sopa Lodge (or similar). 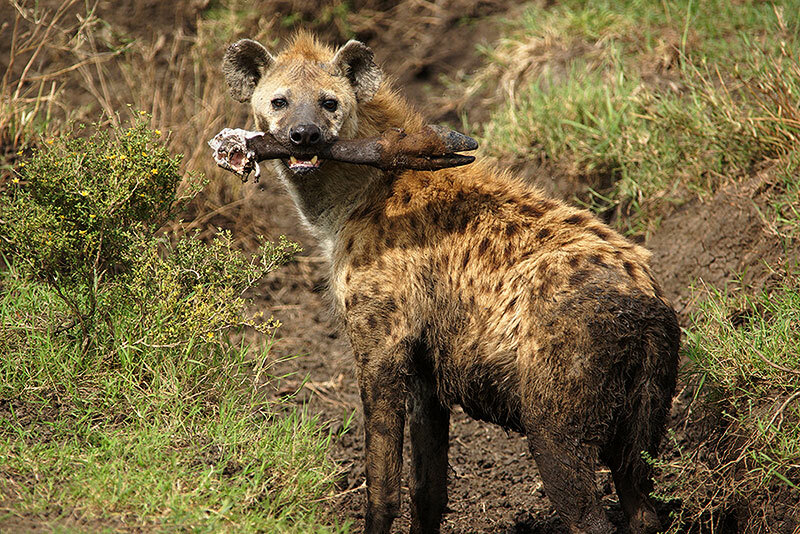 Early morning Game Drives in Ngorongoro Crater with picnic Breakfast. Afternoon, return to Sopa Lodge for a hot Lunch. 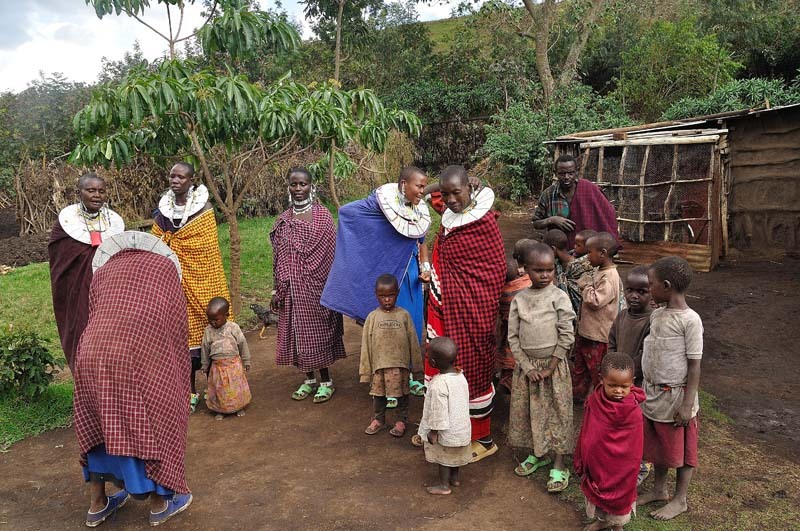 PM is at Leisure or optionally visit Maasai Village. 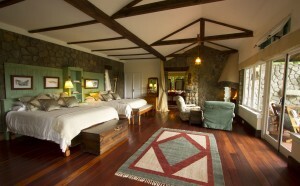 Overnight at Ngorongoro Sopa Lodge (or similar). 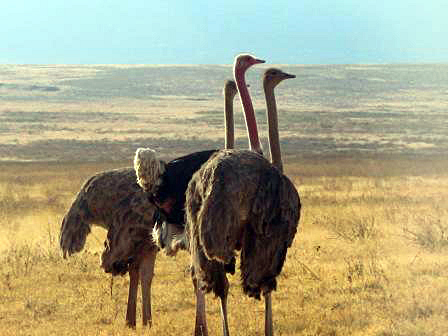 Drive to Serengeti National Park, en route visit Olduvai Gorge Museum. Enjoy your picnic Lunch on the way. 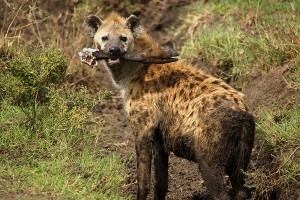 After picnic Lunch, continue to Serengeti National Park doing Game Run en route. 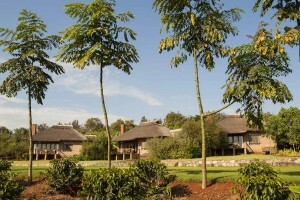 Dinner and overnight at Serengeti Sopa Lodge (or similar). 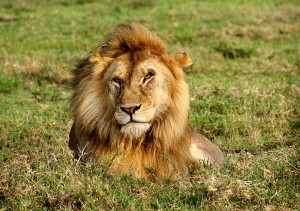 Morning and afternoon Game Drive in Serengeti National Park. 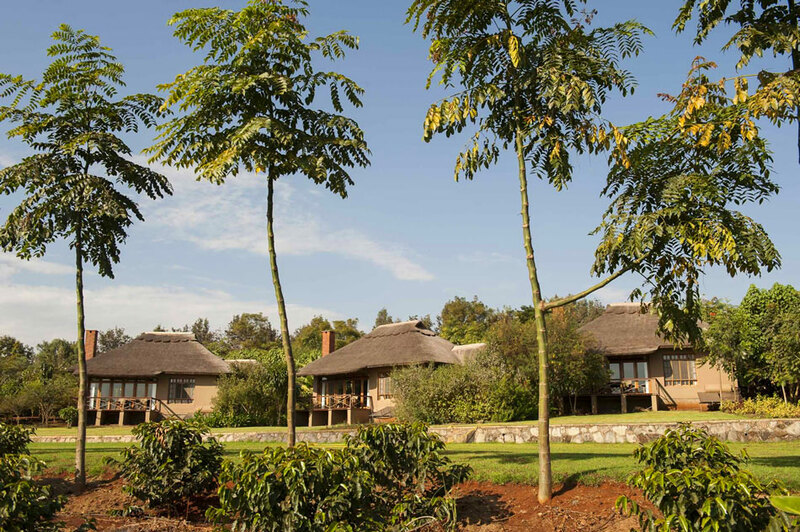 Dinner and overnight at Serengeti Sopa Lodge (or similar). 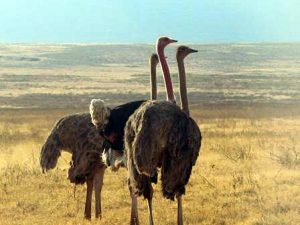 After Breakfast, enjoy a birds-eye view flight over the Serengeti Plains and Ngorongoro Highland, en route back to Arusha. Lunch and day room will be at Kibo Palace Hotel. In the evening, transfer to Kilimanjaro International Airport (JRO) for your international flight back home. Respective accommodations or similar throughout as indicated. All meals on main tour as shown (except day 1 at Bed & Breakfast). Complimentary bottled water during game drives. All national park entry fees and Olduvai Museum entry fee. Tips to your driver guide. 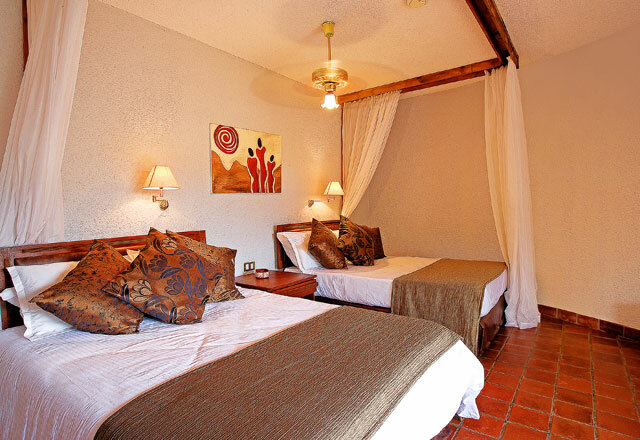 Use this form to book the Luxury Sopa Family Escape.